These are Glass Jars Scented Candles ,with 3% flavors (which can provide any fragrance), with a long time of burning, mainly for Decoration Art Candles or Art Candles. This hot rose bottle candle is of high quality and low price. At present, high quality Scented Candles are very popular in the market, especially Ceramic Candles and Frosted Jar Candles .Large Capacity Ceramic Candles can burn for a long time. 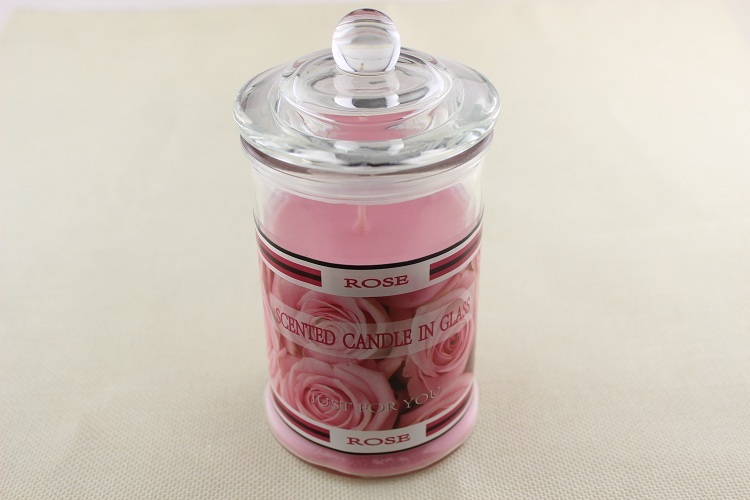 Looking for ideal Hot Sale Rose Scent Candle Manufacturer & supplier ? We have a wide selection at great prices to help you get creative. All the Rose Scent Glass Jar Candle are quality guaranteed. 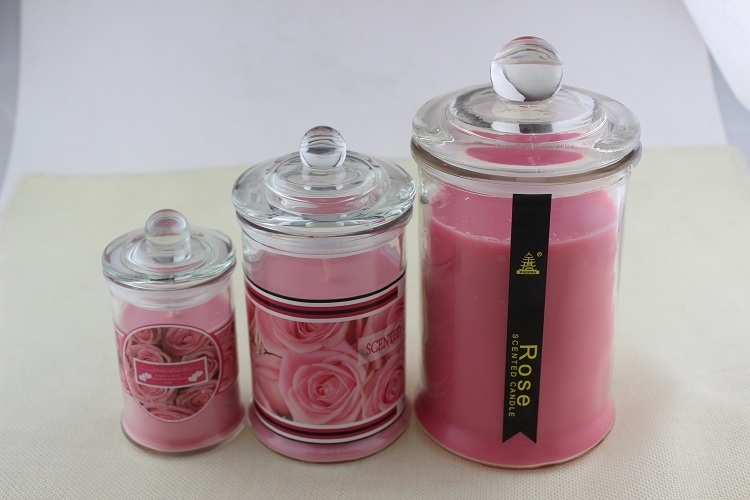 We are China Origin Factory of Hot Sale Rose Scent Jar Candle. If you have any question, please feel free to contact us.